The nostalgic toy brand Monchhichi is making its return thanks to the efforts of TF1 Licences and Technicolour Animation. 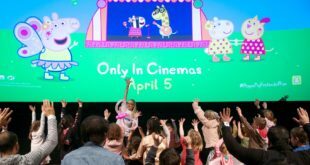 The 40 year old brand is hitting the small screen later this year with the release of a new 3D animated series produced by Technicolour Animation. The brand will also enjoy an expanded selection of spin-off products featuring both the character’s original 1974 styling and its new look animated version. 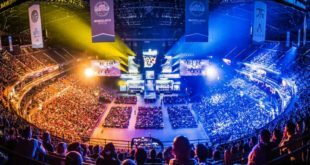 Meanwhile, Silverlit has been named the master toy partner for the popular property as it prepares to hit stores across the globe later this year. “We are particularly proud and pleased to be a master toy licensing partner for Monchhichi,” said Guillaume Coulaud, marketing director for Silverlit France. 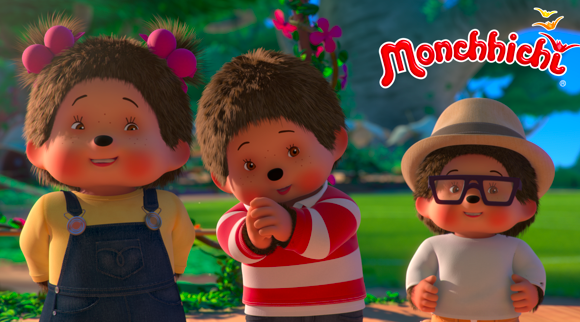 Monchhichi now joins TF1 Licences stable of popular properties in the licensing space, including The Smurfs, All Blacks and Miraculous.